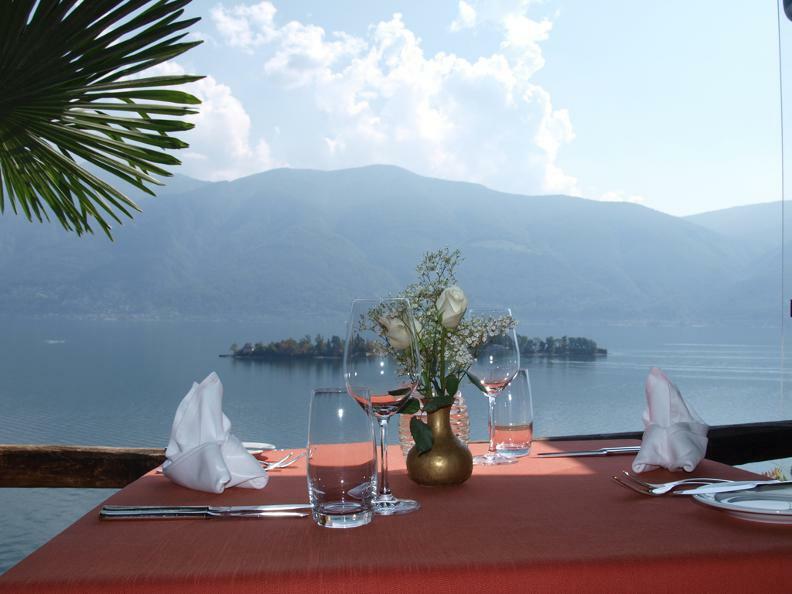 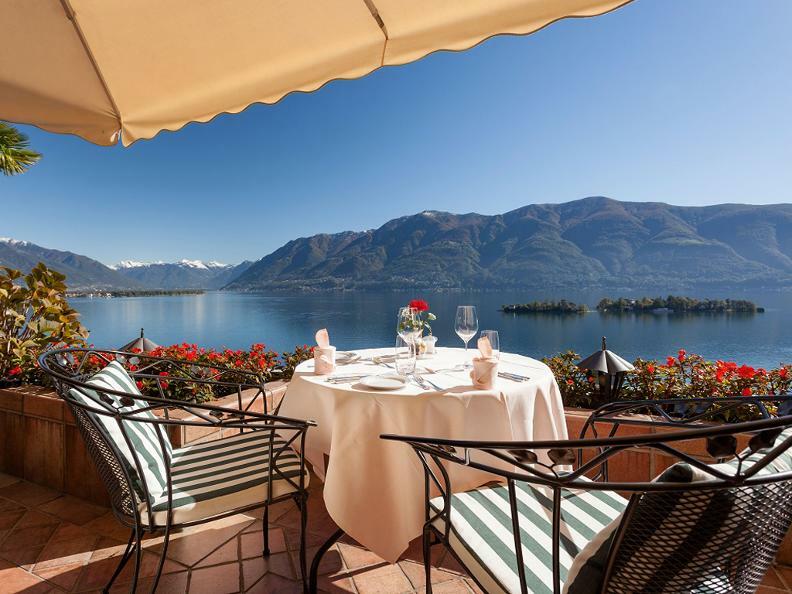 Treat yourself to a delicious dinner with the fantastic view on the lake at our «Ristorante Panoramico». 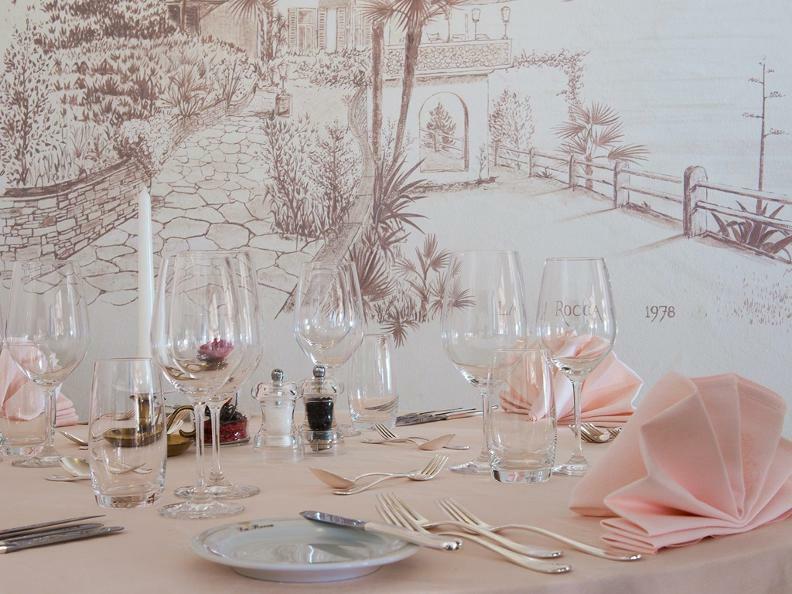 Chef Antonio will delight you with refined regional, traditional and seasonal specialities. 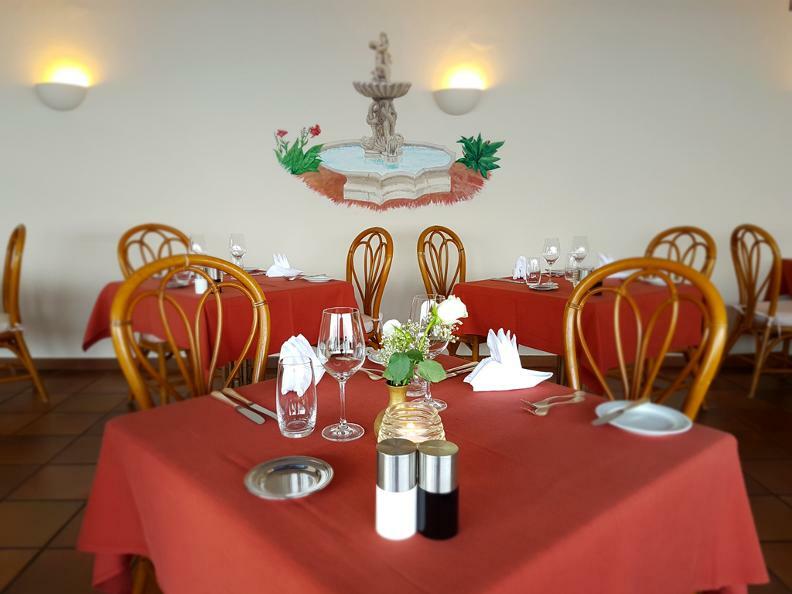 The restaurant offers a romantic and Mediterranean environment. 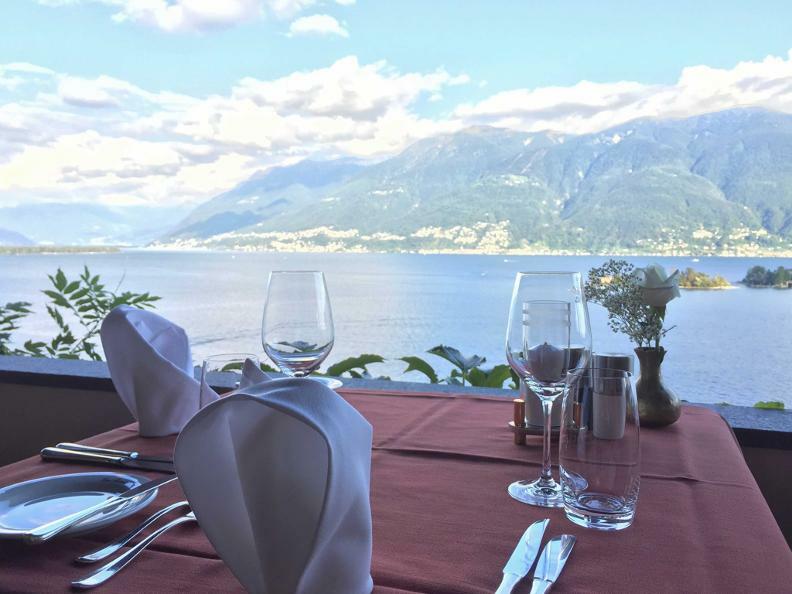 The kitchen team creates with passion seasonal dishes with fresh and local products. 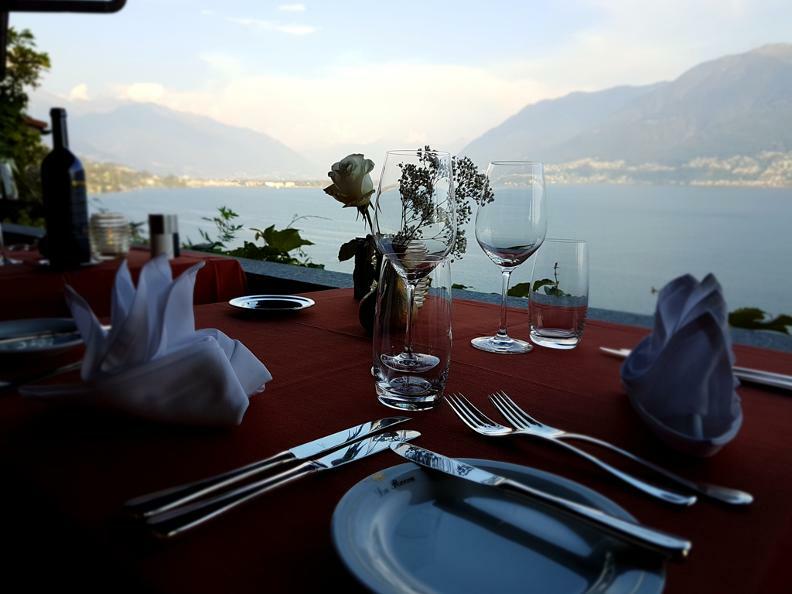 The Risotto is one of the basic dishes of Ticino culture, we are experts in the preparation of every type, offering a wide choice, always respecting the seasonality of the products.